Advance: $22 + s.c. / Day of show: $24 + s.c.
Tickets are also available at Empire. Kevin Martin is a London-based British musician, record producer and journalist signed with the label Ninja Tune, often known under his recording alias The Bug. 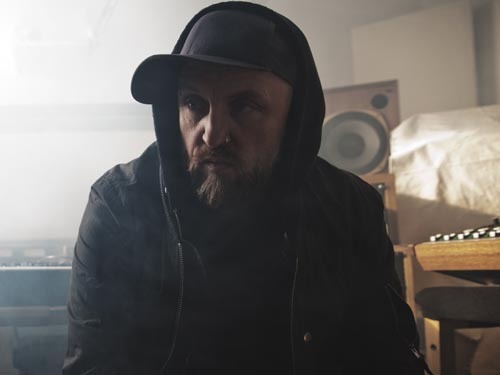 He moved to London around 1990 and has been active for over two decades, in the genres of dub, jazzcore, industrial hip hop, dancehall, and dubstep. His projects include GOD, Techno Animal, Ice, Curse of the Golden Vampire, Pressure, and most recently, King Midas Sound.